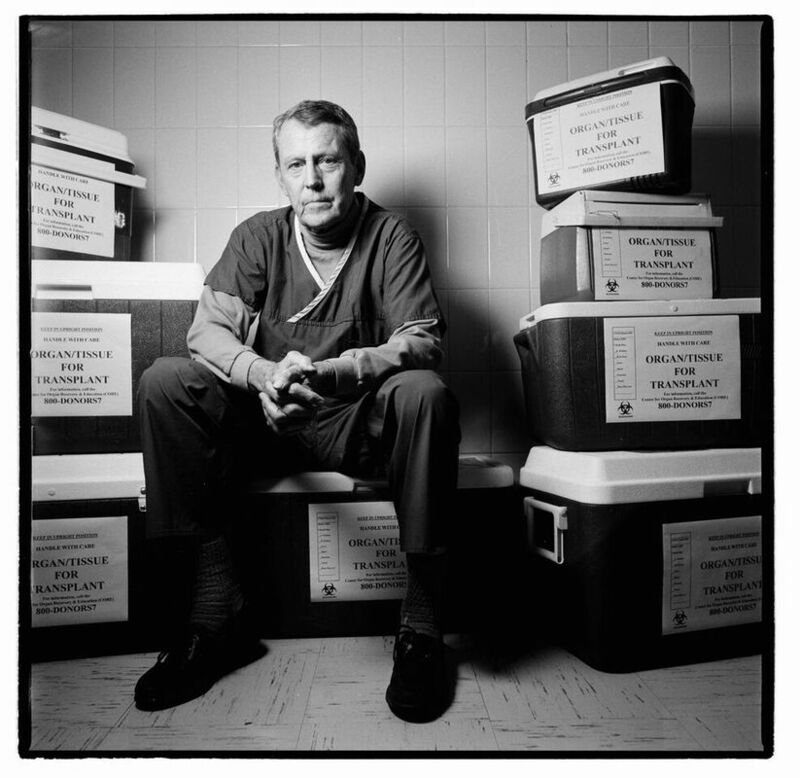 Burden of Genius plunges the viewer into the controversy swirling around Starzl’s turbulent 60-year career before we land in the 1980s, the decade when organ transplantation, the stuff of science fiction, becomes a reality. Accusations of blind career ambition collide with reflections from colleagues and patients who credit him with saving thousands of lives through his innovations in surgery and immunotherapy. Fueled by coffee, cigarettes and the odd ten-minute catnap he pushes himself relentlessly, acquiring mythic status and attracting the most talented young surgeons in the world who now run most of its top transplant centres. greatest surgeon of the 20th century and the father of organ transplantation.